The concluding programme of the 40th week of ‘Swachha Mysuru Swastha Jeevana’ campaign was held in Ramakrishna Nagara, Mysuru on 31 Dec 2017 with a stage programme, organised by Ramakrishna Ashrama, Mysuru. 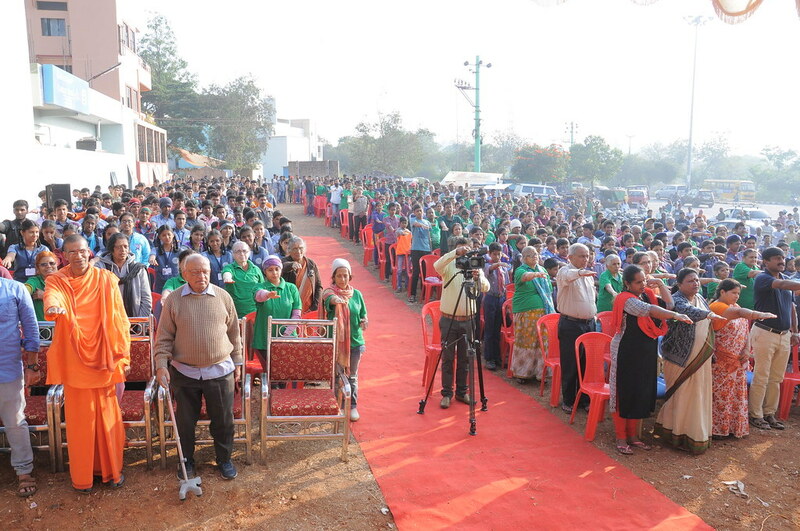 About 600 students and 200 regular volunteers participated in the cleanliness and awareness drive. 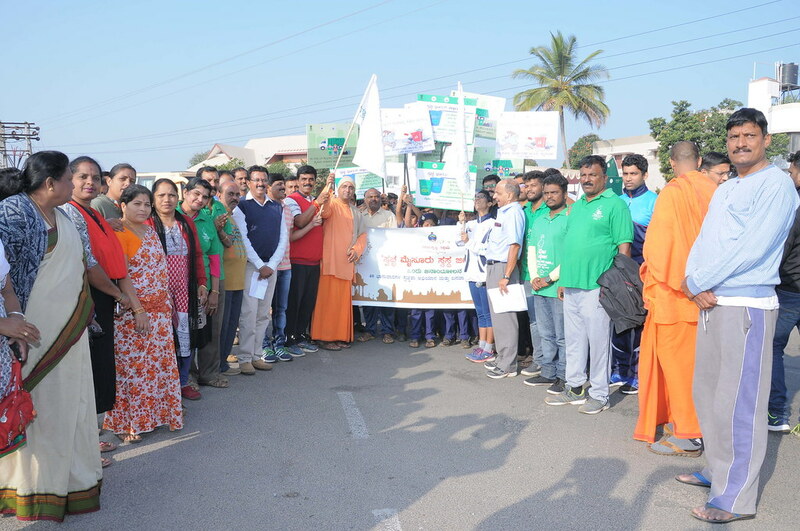 A procession of school and college students, who held placards with cleanliness message, was organized in the streets of Ramakrishna Nagara. The donors, volunteersand all those who helped in this year long programme were invited and acknowledged their contributions on this occasion. 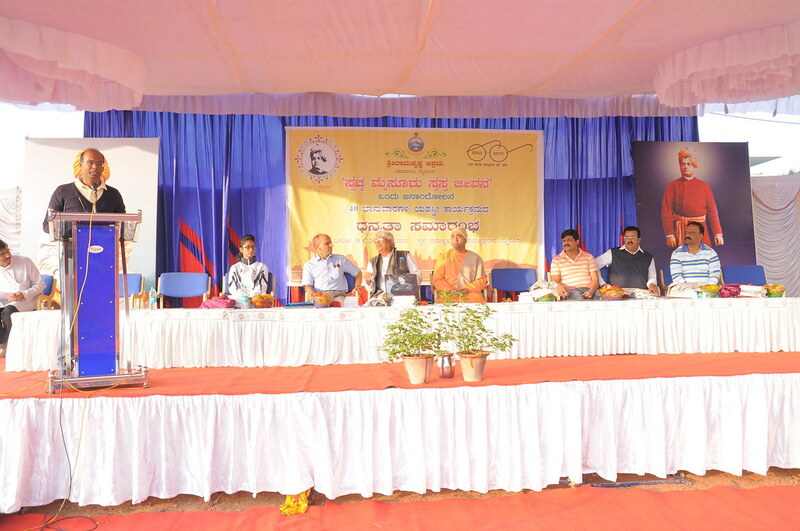 Sri Ramdeep D, District Commissioner of Mysuru, Sri Jagadeesh G, Commissioner of Municipal City Corporation, Sri Ravikumar M J, Mayor of Mysuru were the chief guests of the programme.